Welcome to the St Mary’s bicentenary celebrations page. 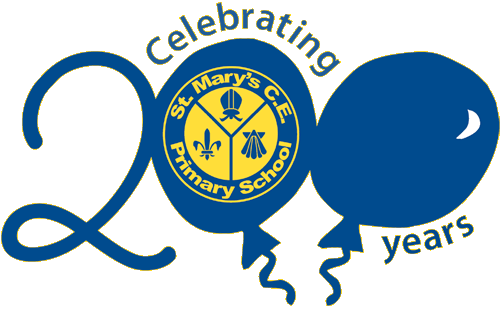 2012-2013 was a very momentus year in the history of St Mary's School as it marked the 200th year since the school was founded. Sponsored by the National Society in 1812, St Mary’s School opened its doors the following year offering free education with a Christian purpose. While the celebrations may have ended, the legacy and memories of our Bicentenary year remain. You can read our Bicentenary Newsletters and some of the articles about our school that were published in the press. St. Mary's Church of England Primary School, The Burroughs, Finchley, London in 1963 - 4.